First Grade Best is having a FANTASTIC give-away! 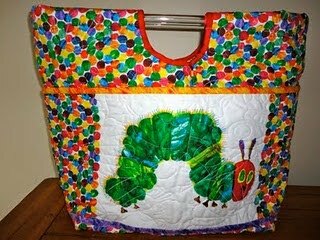 One lucky winner will receive a hand quilted Very Hungry Caterpillar bag along with a hard copy of the Eric Carle book and a plush caterpillar!!!! You must go over and find out how to enter. You have until Tue. 4/26… Good Luck! 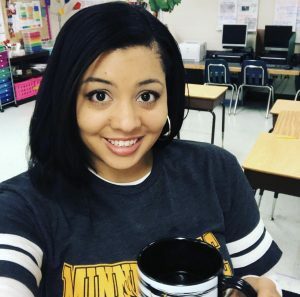 Thanks so much for sharing in the fun!